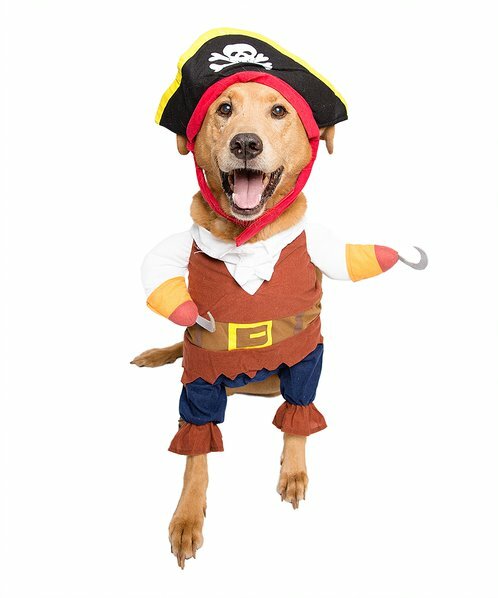 In honor of National Dog Week, which is September 24th - September 30th, Zulily is breaking out the cutest costumes around (and what better timing, with Halloween being right around the corner too!). Seriously, who can resist the allure of selections Zulily has to offer when it comes to costuming your pets? 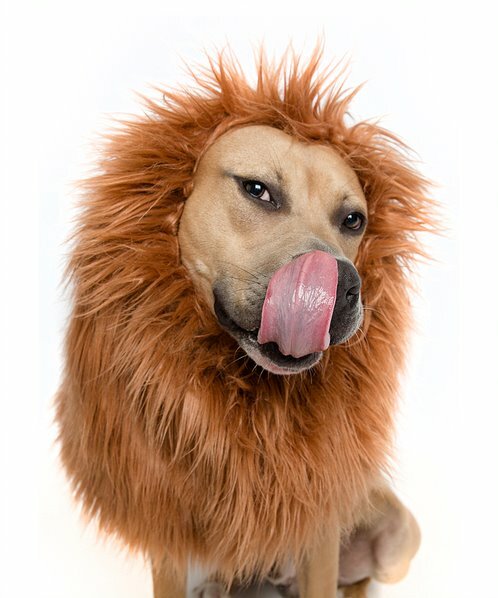 This online retailer, known for their unique and fun assortment of pet and animal-themed merchandise, has rounded up this year's top selling pet Halloween selections. From Ewok-adorable to just 'lion' around (ha! ), and more, they really do have everything you need for your furry friend. The sizes range from small to large, so any sized dog is able to get in on the fun too! Check out this fun behind-the-scenes video shoot from Zulily because as we all know, those final, gorgeous pictures weren't as easy to get as they might always seem. ;) Learn more about all of the great costume selections available, by visiting their website HERE. I wish I could have a doggie. They all look so cute. I still have yet to figure out what I'm going to throw together for myself! I could be a messed up doll. I have a yarn wig, buttons to sew on anything, and stitches. I could be a McDonalds worker. I have an apron, hat, buttons and more. I thought about being Salvador Dali, but that takes a lot more work and purchasing things. I'm not sure my lab would've tolerated the pirate outfit, but they are funny. haha sadly most dogs and cats I know would eat anything put on them. I have taken the cats to work before, they enjoyed exploring. this is so cool. 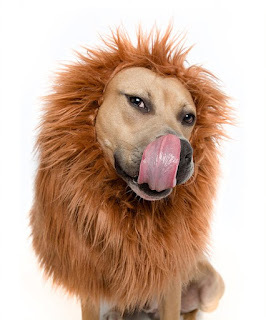 the cool costumes that you have for your pets. i got my cat a costume for halloween and it is a unicorn one. 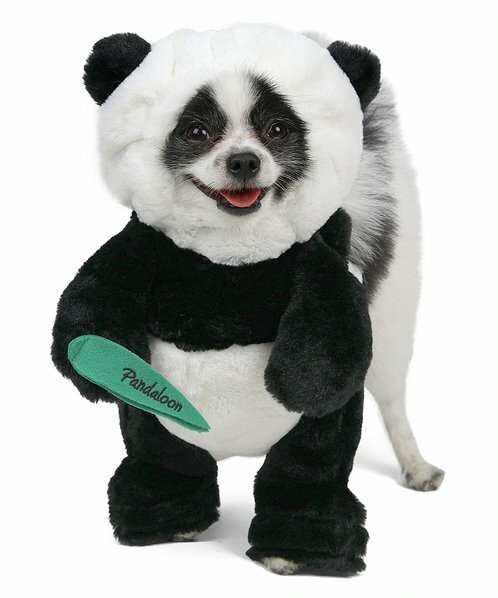 Omg...the panda and unicorn dog costume is everything. That is hilarious! These costumes are so much fun! I am looking for something for my dog on halloween! I will give these guys a go! Thank you for a great post, this was a lot of fun! You made my day. I just love this post. It is simply adorable. They are so cute and capturing them seems really fun. So fun! I need to check out the site. Afterall, we have a new pup. Wow, all the cute costumes. I admire people with such creative talent. I think I need every costume for my pooch. Seriously, we dressed her as a shark the other day, but now my kids are obsessed with getting another. This is great, I'm headed over to zulily! hahaha that's just so adorable! Stop! These are absolutely adorable! I definitely will have to buy some of these for my pups. That unicorn costume is too cute. My dog used to let me dress her up when she was little. Not so much anymore.